Anna joined Muckle as one of three solicitor apprentices straight from sixth form after completing her A levels. 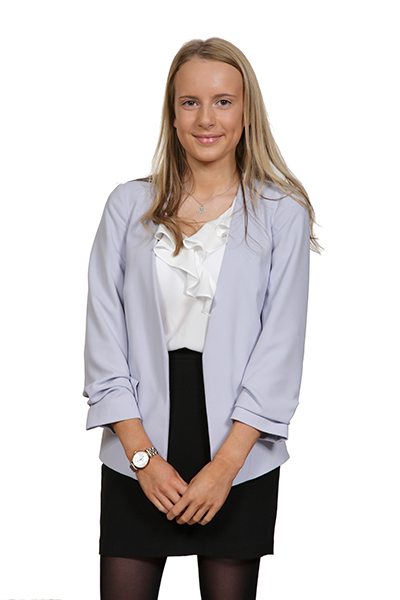 Anna started her first seat in the Real Estate Litigation team in September 2017 and although she has no legal background, she is enjoying being exposed to life in a law firm and developing skills needed to be a solicitor, alongside studying for her degree. The transition from school to a full time job has been easy as everyone has been more than happy to help and very welcoming. Anna enjoys spending her spare time running, both in track and cross country season as well as playing netball. She also likes socialising with her friends on a weekend.